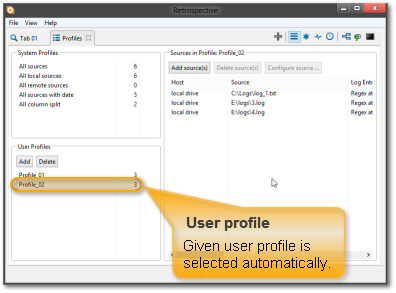 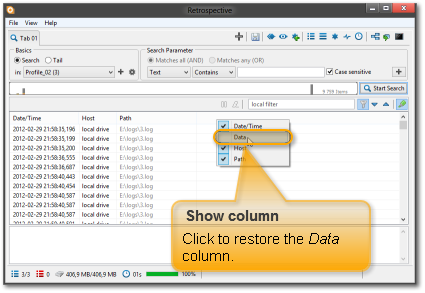 Restrospective 2.1.4 introduces a few usability enhancements as well as new features which influence user experience. 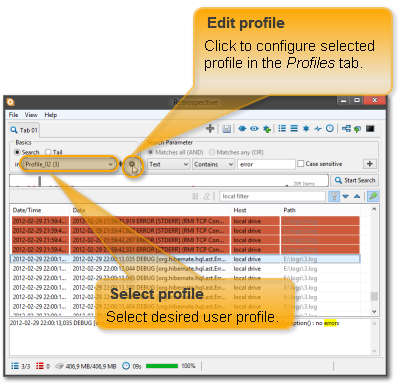 Now you can conveniently open the Profiles tab from the Search tab to configure selected profile. 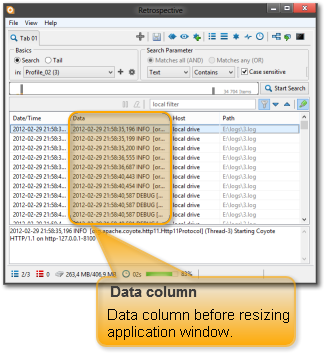 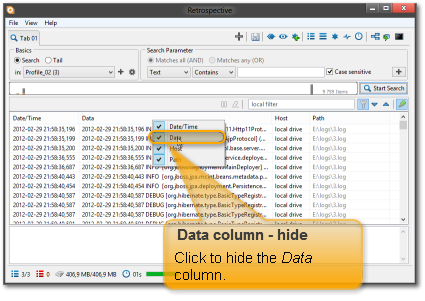 Since the Data column carries the most important information, it is resized automatically when changing the application window size, to get the most out of the displayed application area. 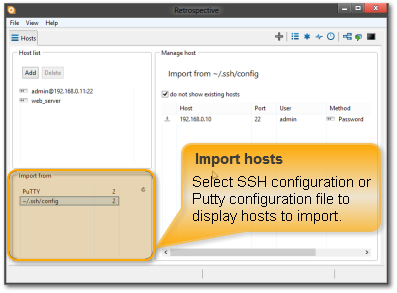 The newest Retrospective enables importing hosts definitions from SSH and Putty configuration files stored in user/.ssh folder. 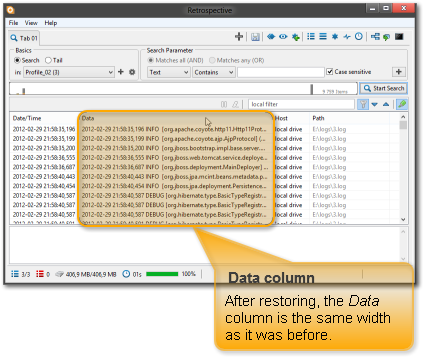 Now, when hiding a column, Retrospective remembers its size and restores it exactly as it was before. 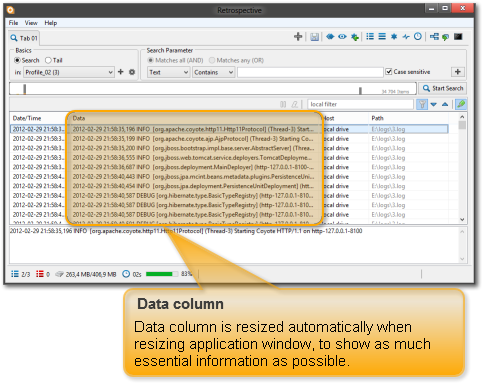 2.1.4 also improves SSH connections’ performance and addresses file permissions issues and time frame optimization.